We are very excited to announce that we are a part of emerging Lithuanian space society. Our cut cell custom solar modules was chosen and successfully installed to first ever Lithuanian satellite “LitSat-1”. 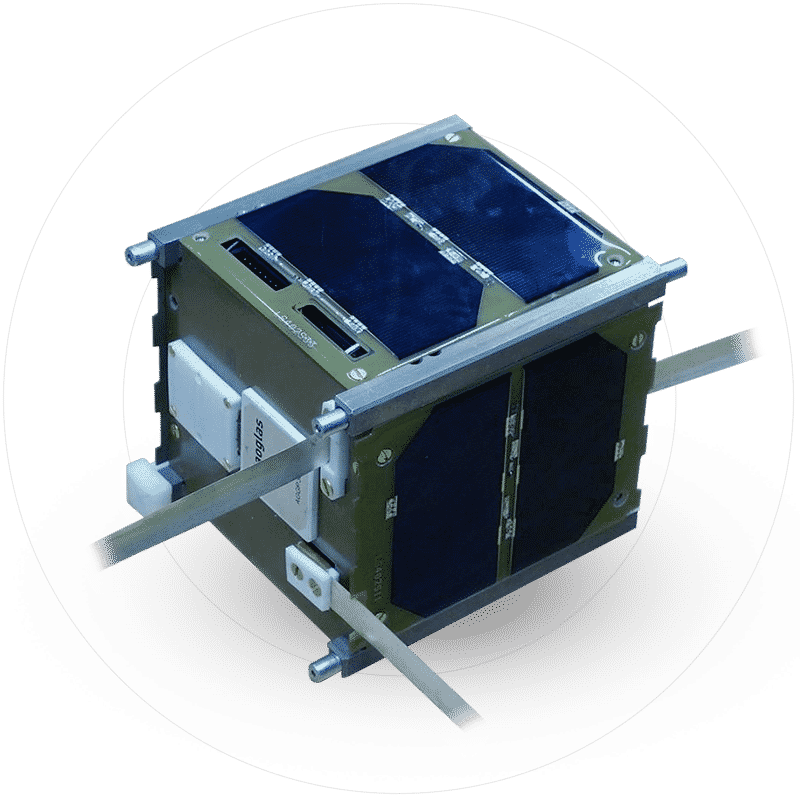 Solar modules for the first Lithuanian CubeSat type nano satellite was designed and manufactured in our inhouse laboratory. 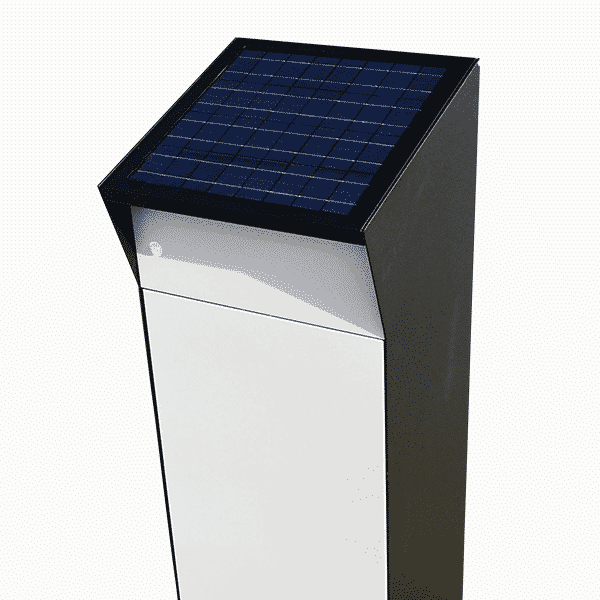 Together with providing small solar modules we came up with full solar solution. 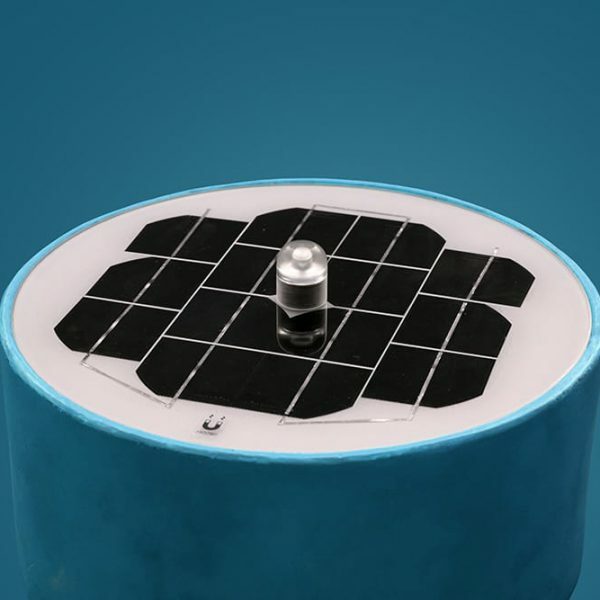 Several types of solar cells were used for this project – gal arsenide (GaAs) and crystalline silicon (c-Si). All solar solution parts had to pass readiness for space tests. In addition to that all materials that were used in this solution had to be picked according to NASA’s International Space Station Cargo Safety Commission requirements. In order to meet all these requirements our in house laboratory came in handy. 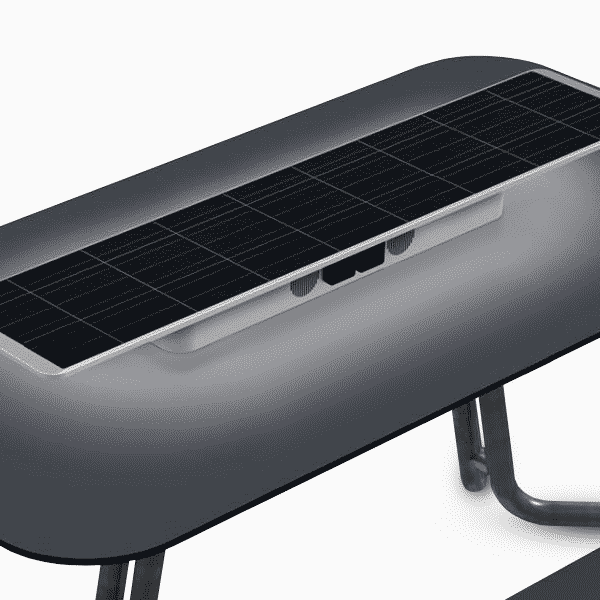 GaAs solar cells are most widely used for efficiently generating power in open space. Crystalline silicon solar cells are not that commonly used and are less efficient than gal arsenide cells, but with a little bit of creativity we managed to optimally split area for both cell types for reaching desired energy and power options, while significantly reducing the price for the solar solution. Nano satellite skipped the orbit for 6 months in 7,8 km per second. 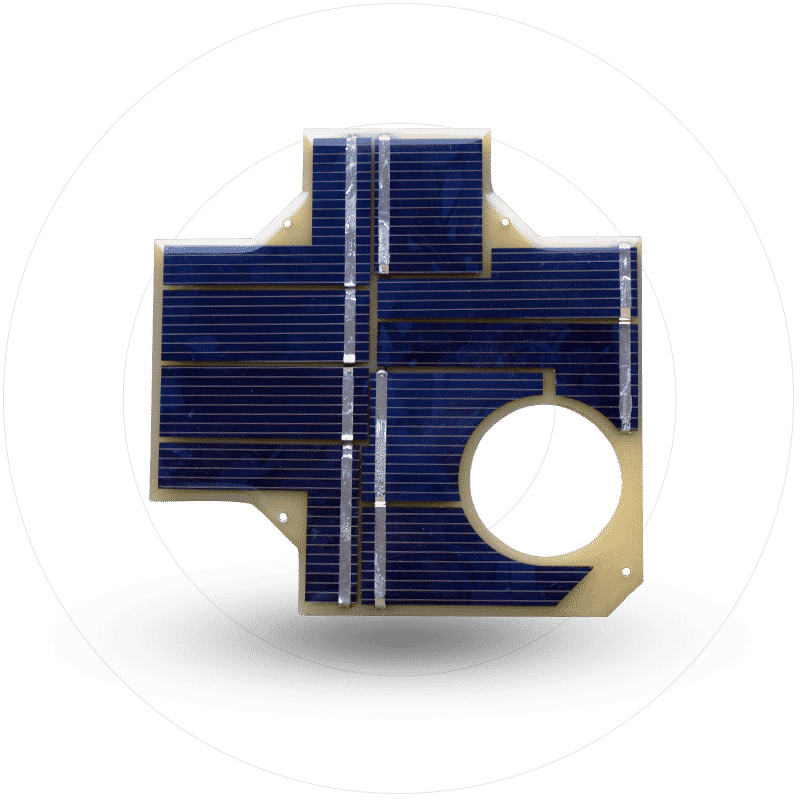 Satellite continuously sent telemetric data, including data about solar module behaviour and condition. 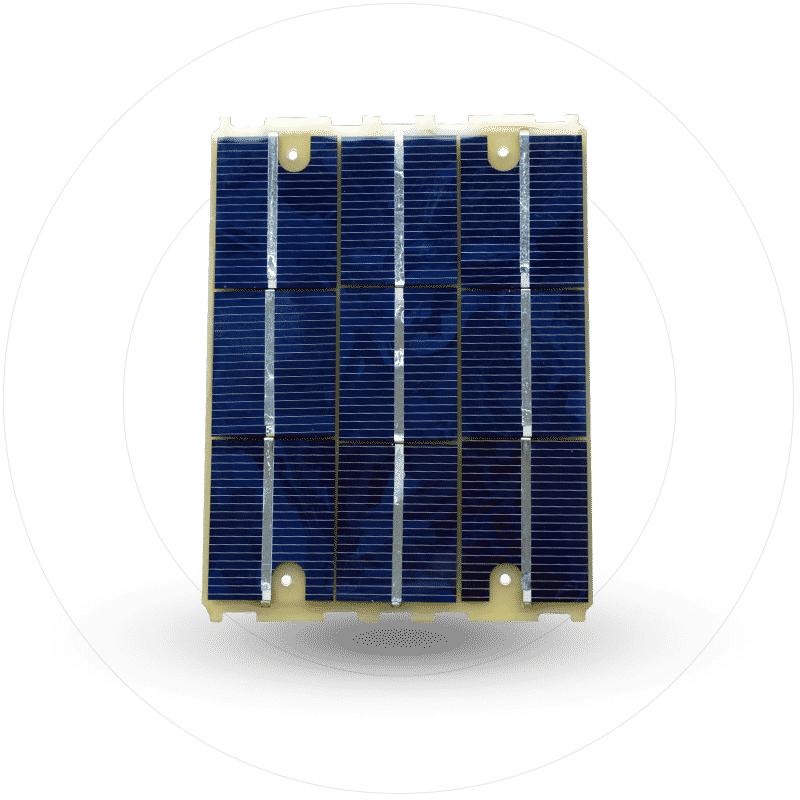 The information obtained from the satellite confirmed the calculations that such solar modules suffice to provide energy for such device throughout the mission. Combination of two different types of solar cells enabled us to reach desired power options while significantly reducing overall cost. Custom panels especially focused to be temperature resistant in harsh environment. Temperature amplitude reached (-157 C to 121 C). 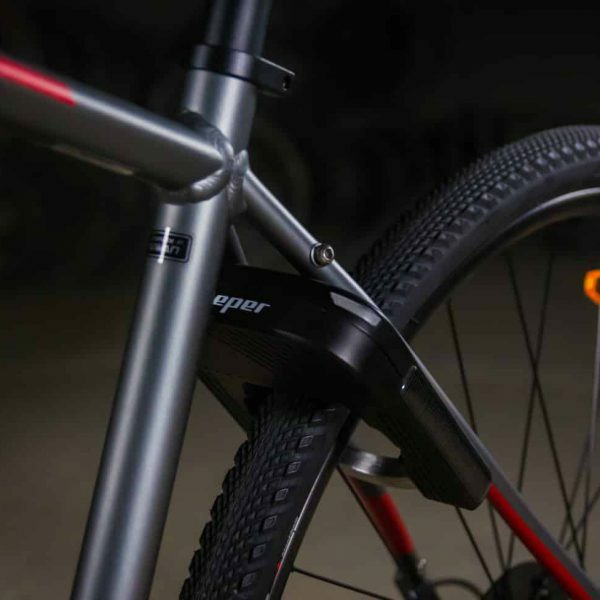 Combination of materials used for solar panel was chosen to best protect delicate solar cells from possible external impact and vibrations. 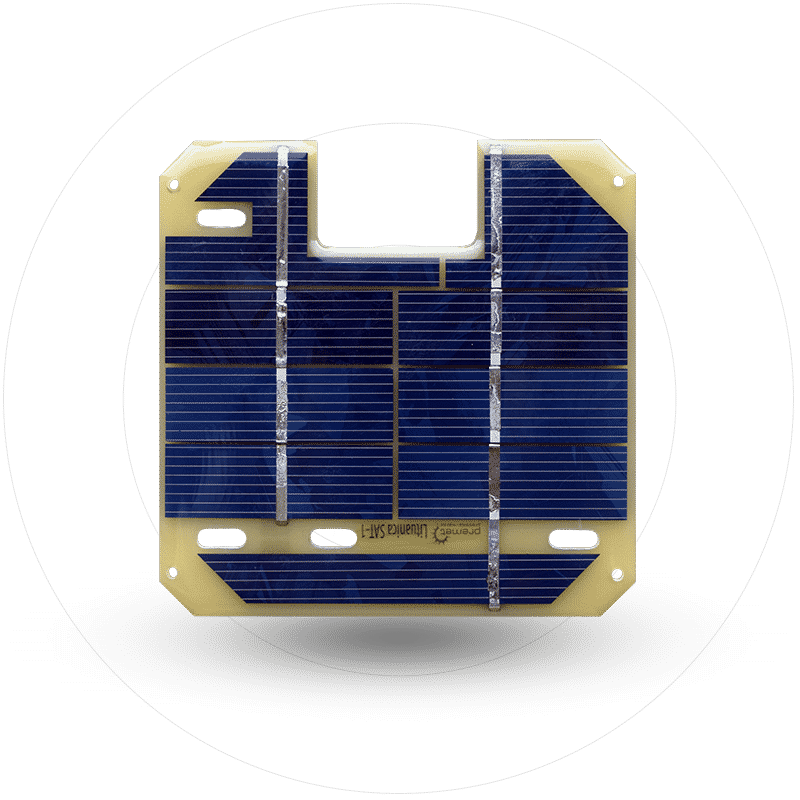 Efficient solar solution design came from creatively cutting solar cells to cover as much area of a satellite as possible. Looking for non standard solar solution?